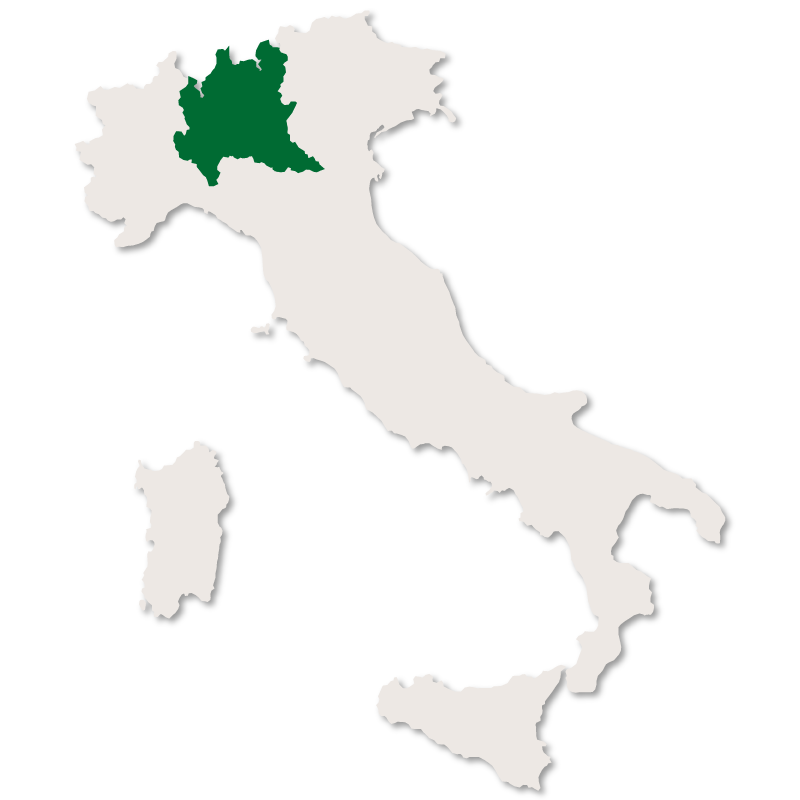 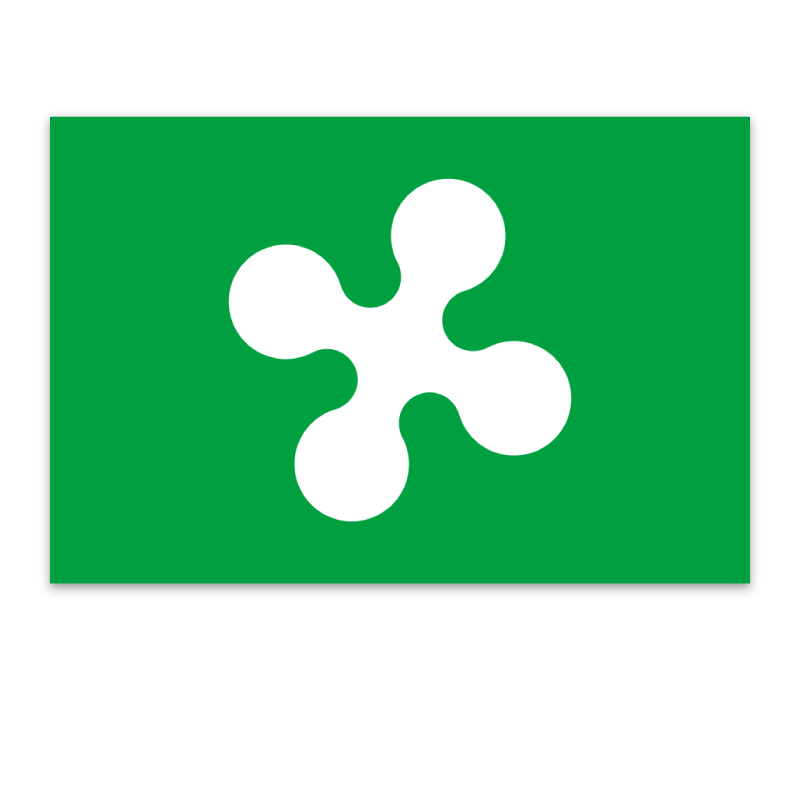 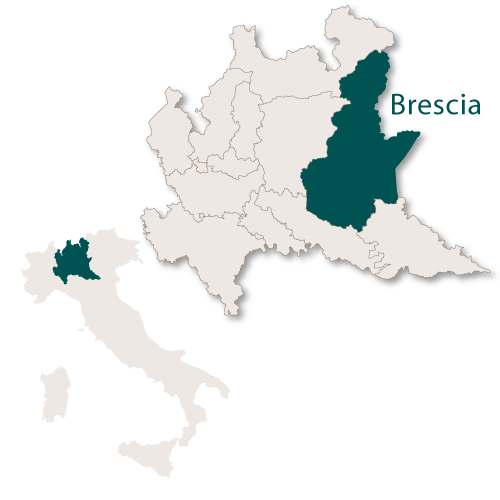 The province of Brescia is the largest in the region of Lombardy and covers an area of 4,784.28 sq.km. 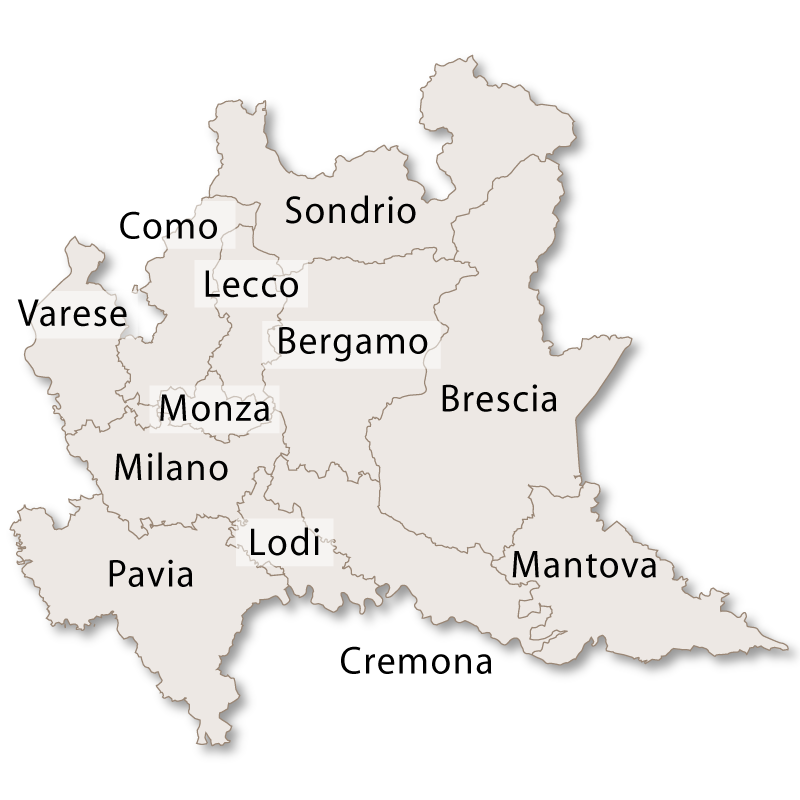 It borders the province of Sondrio to the north, the province of Bergamo to the west, the province of Cremona to the south west, the province of Mantua to the south and the regions of Veneto and Trentino to the east. 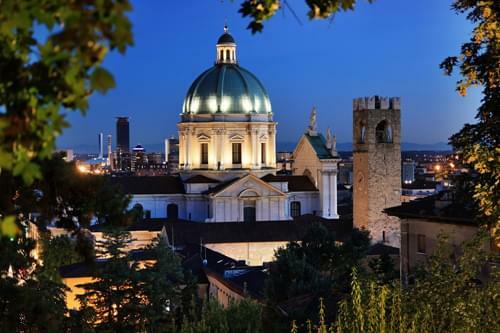 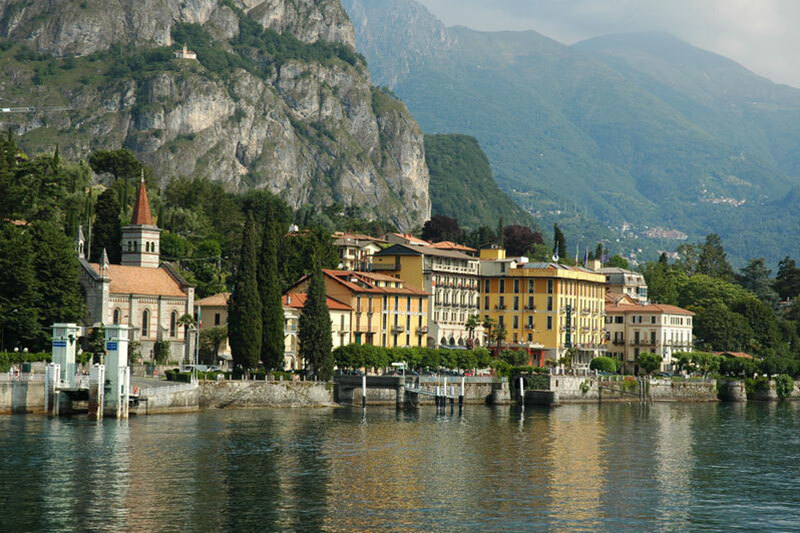 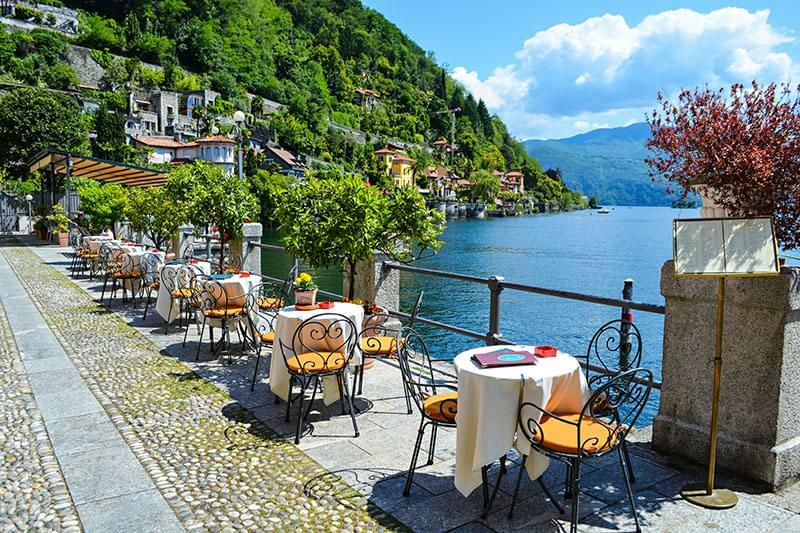 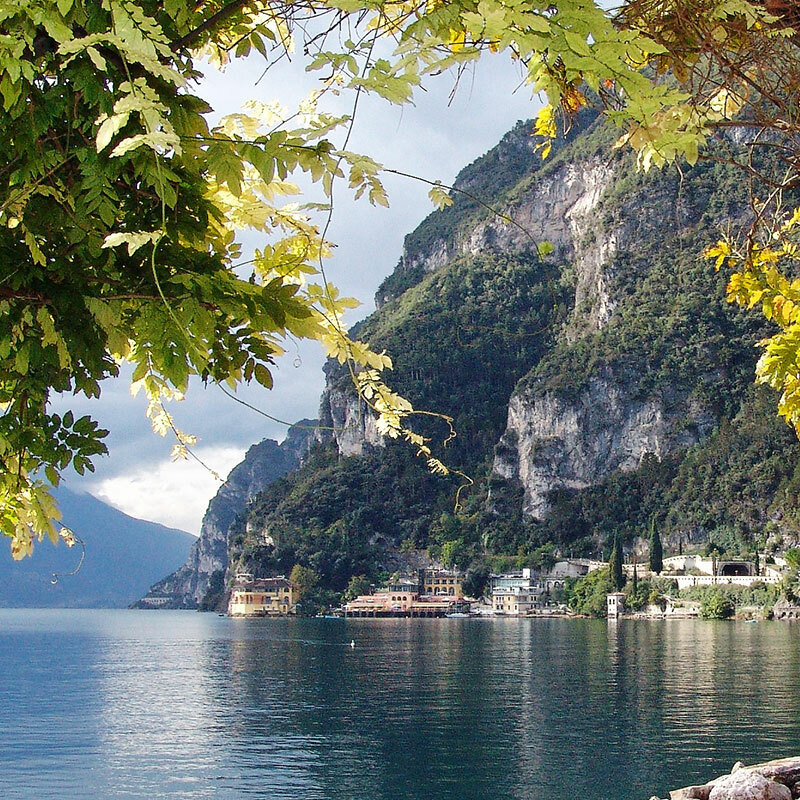 Brescia is a green and verdant province full of vibrant colours and included in its varied landscape are three of the famous Italian lakes, Lake Garda, Lake Iseo and Lake Idro. 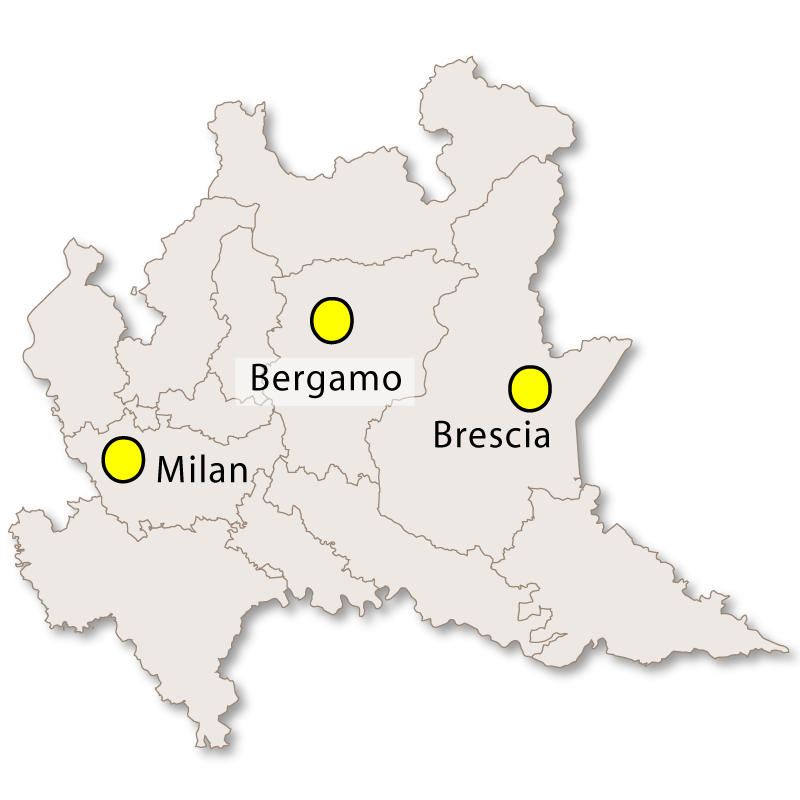 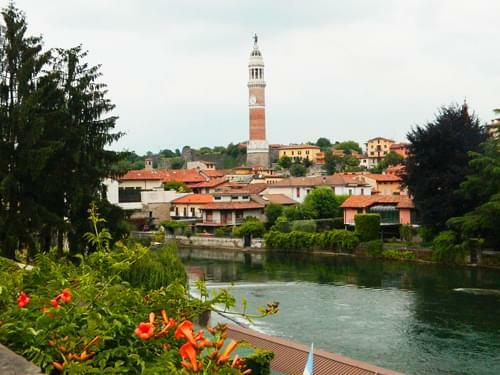 The capital city of the province is Brescia with the second city being Desenzano del Garda.